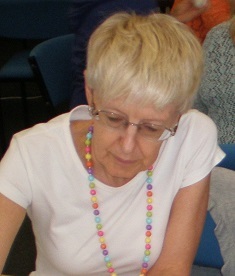 Sherryl is Secretary of the Australian Federation of Modern Language Teachers Associations. She has taught languages to students across primary and secondary schools, been a curriculum officer for languages, an Assistant Principal in a P-12 school and has lectured pre-service teachers in languages. Sherryl is passionate about the work of teachers and has a particular interest in the role that professional standards have in guiding the work of teachers. Click here to send an email to Sherryl. Will Morony is currently CEO of AAMT. 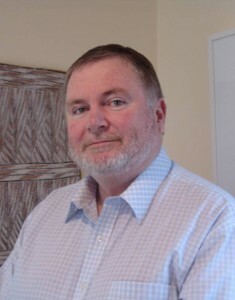 He came to the role in 1997 after a career as a teacher and mathematics officer in the curriculum section of the South Australian education department. 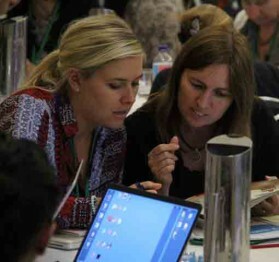 In his work with the AAMT, Will has taken a leadership role in all aspects of the Association’s work to represent and support the Association’s members including policy and curriculum development, professional learning, progressing the numeracy agenda and teacher professional standards. Click here to send an email to Will. 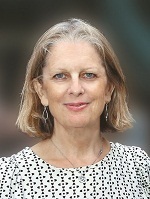 Cathy Crook is Canberra-based and on the Board of the Australian Council for Computers in Education (ACCE). Cathy has a solid background both as a teacher and school leader practitioner and has been involved in HR policy program management. She has represented the ACT Education Directorate on education reform, professional standards, resource development, teacher quality, recruitment strategies and staffing structures. Click here to send an email to Cathy. 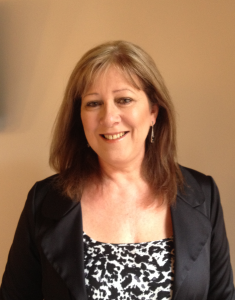 Katherine Schoo is the Executive Director of the Australian Curriculum Studies Association (ACSA). 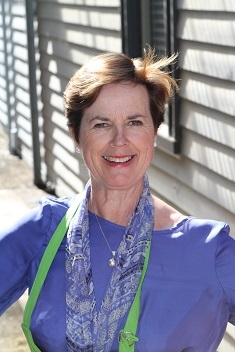 Katherine has worked in education in Australia for over thirty years. Prior to working at ACSA she worked as a primary school teacher, curriculum developer and professional development provider and advisor at all levels and sectors of education. 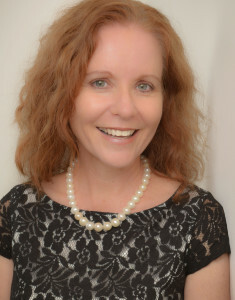 Libby Tudball is the President of the Social and Citizenship Education Association of Australia (SCEAA) and is Director of Undergraduate Programs in the Faculty of Education at Monash University. She leads curriculum design and the development of practice for initial teacher education undergraduate programs including the implementation of Civics and Citizenship and education for sustainability across all courses. 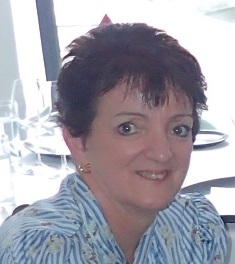 Beryl Exley is an experienced classroom teacher who now works in teacher education as Professor of English Curriculum and Literacy Education and Deputy Head of the School of Education and Professional Studies at Griffith University in Queensland. 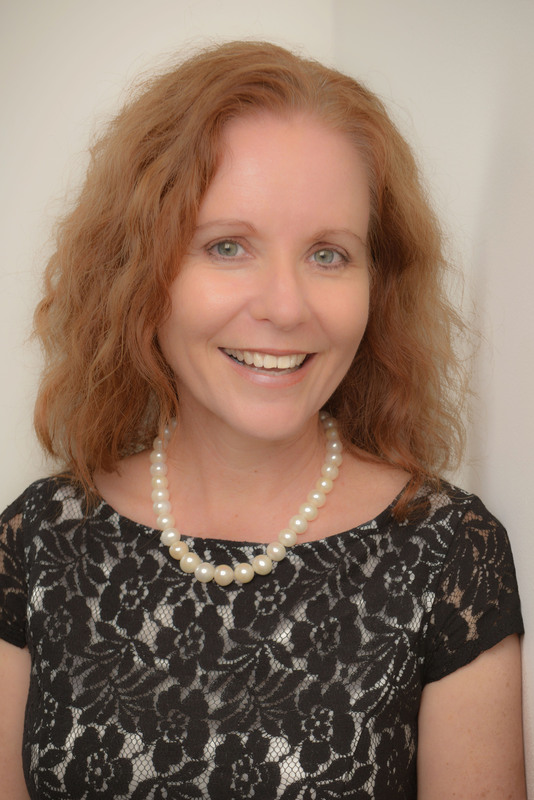 She currently serves as National President of the Australian Literacy Educators’ Association (ALEA) and is the Chair of the International Development in Oceania Committee, a subcommittee of the International Literacy Association.